Rip Curl Pro Search is gearing up for an historic couple of weeks as the world’s best surfers converge on the island paradise of Puerto Rico. Slater is firmly in the driver’s seat in the race for the 2010 title heading into the Caribbean, with only Jordy remaining in the hunt. Adam Melling will be hoping for a good result to shore up his position on the elite WCT. 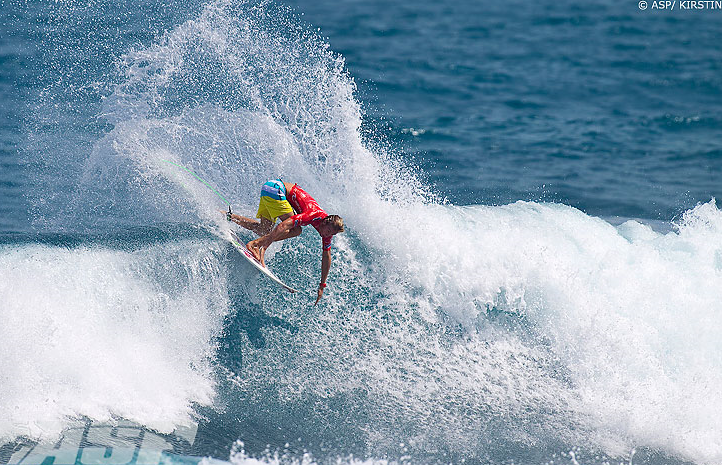 Owen Wright has all but claimed the 2010 Rookie of the Year but another good result wouldn't do any harm. The event waiting period runs October 30th - November 10th. Good luck fellahs. There's some quality breaks in PR, Gas Chambers, Crash boat are both great examples. Then there is this baby... Rip Curl Twitted that this spot, Middles, could well be base camp. Is it any good? Check it and find out. We Can't All Be Winstons from Jerry Ricciotti on Vimeo. 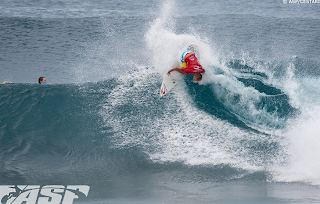 The Rip Curl Pro Search 2010 Puerto Rico got underway in punchy 3'-4' waves at the primary site of Middles. Mello led for the first half of his heat and even regained the lead with 6 mins to go ,with a 6.83, but was bumped into 2nd and missed a win by 0.50 points. He surfs round 2 vs Dan Ross. Owen had a dominant win over Luke Stedman in a man on man heat with A.I a no show. Owen surfs next in round 3. Adam was eliminated by Dan in really ordinary conditions for round 2. Mello was chasing a 7.50 for the win and could have got it on a couple of waves if he could have finished a couple of big turns. Having a creased board from a huge air attempt probably didn't help either. Good luck in Hawaii mate. Owen had a huge win over Brett Simpson in round 3 finishing with a heat total of 17.50 ( 9.00 and 8.50 ) for 2 incredible back side pits. In round 4 he was just overtaken by Jordy in the final minutes and surfs next in round 5 vs Michel Bourez.